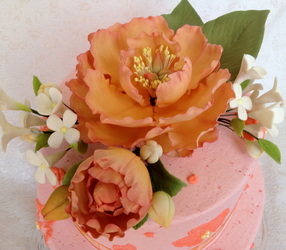 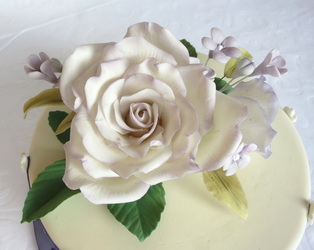 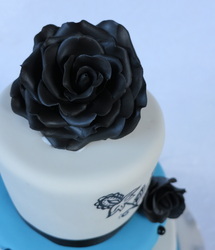 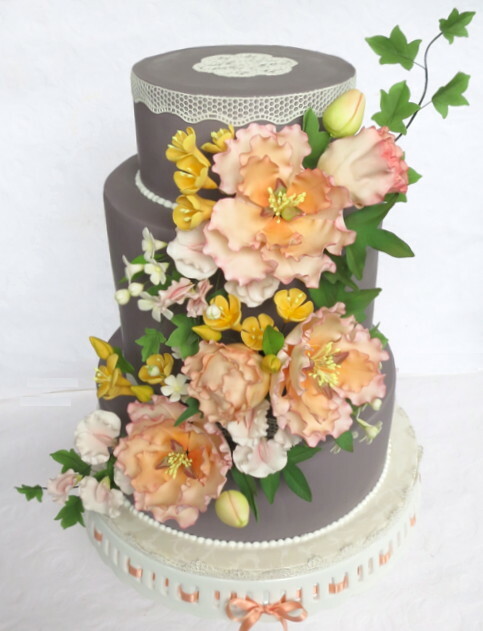 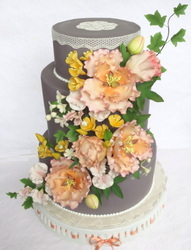 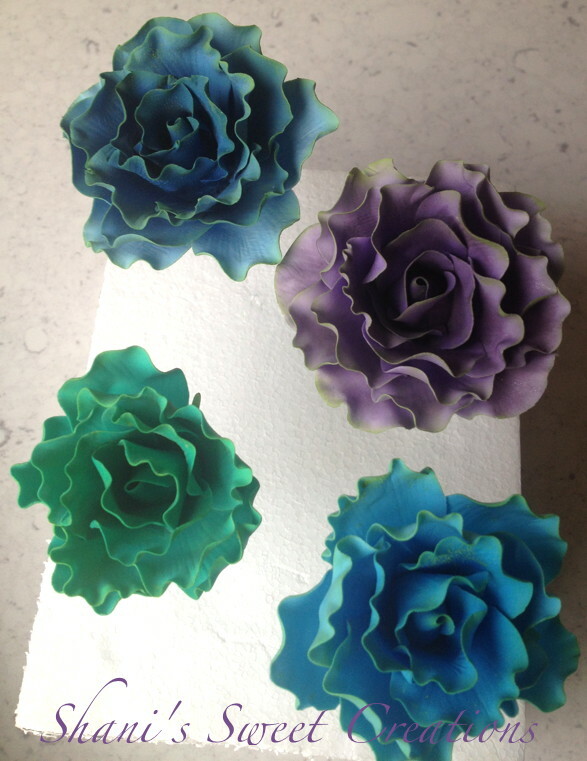 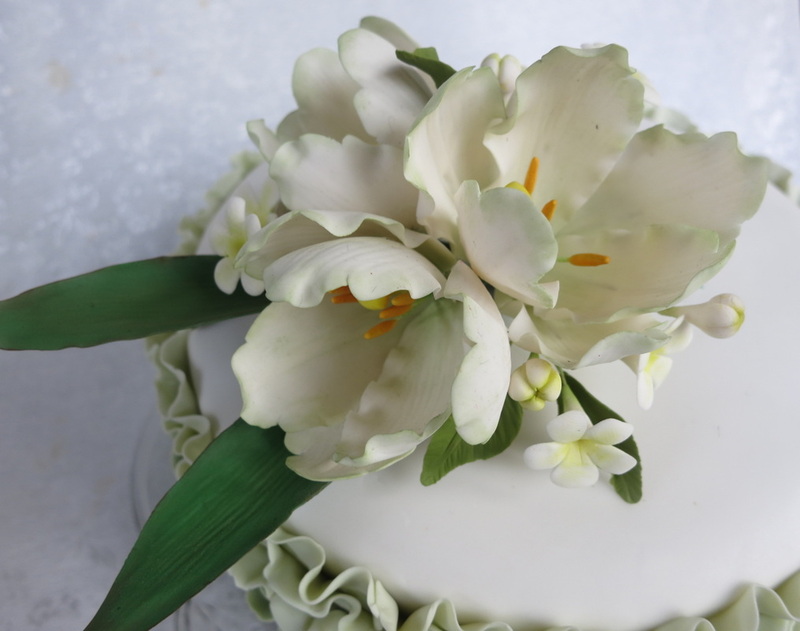 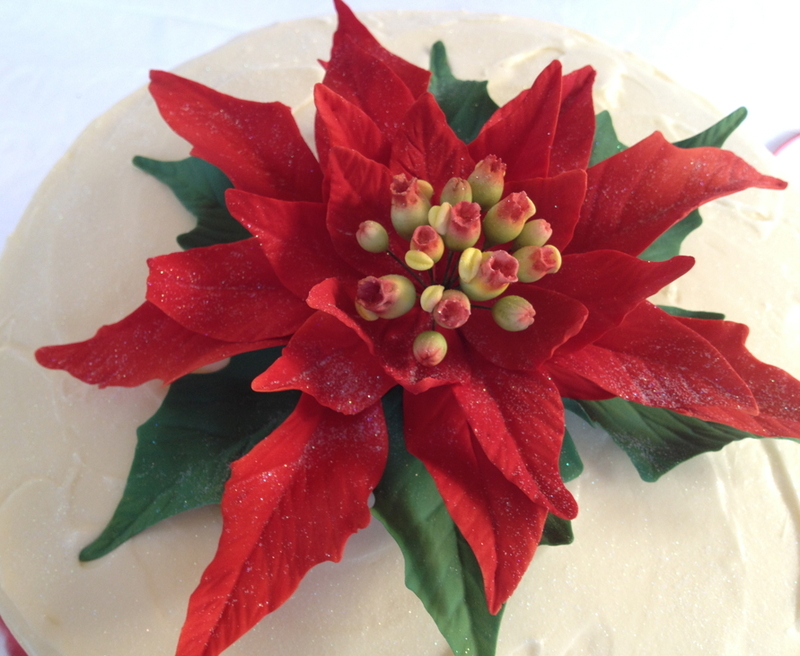 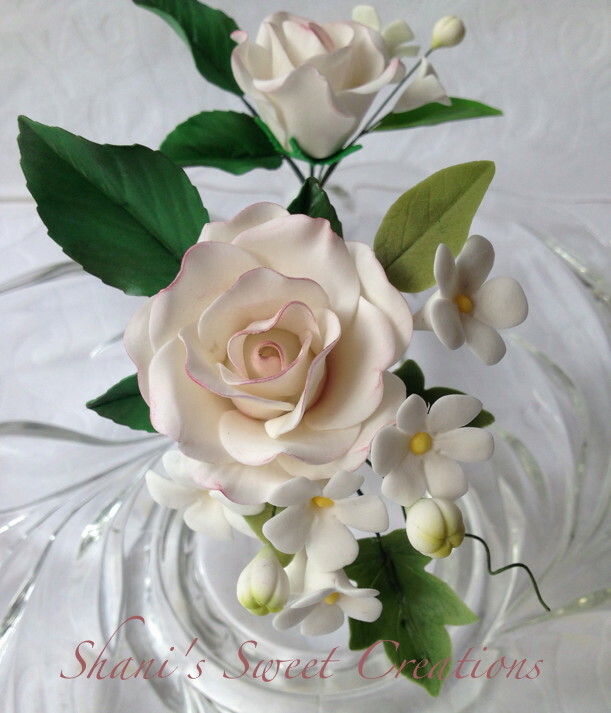 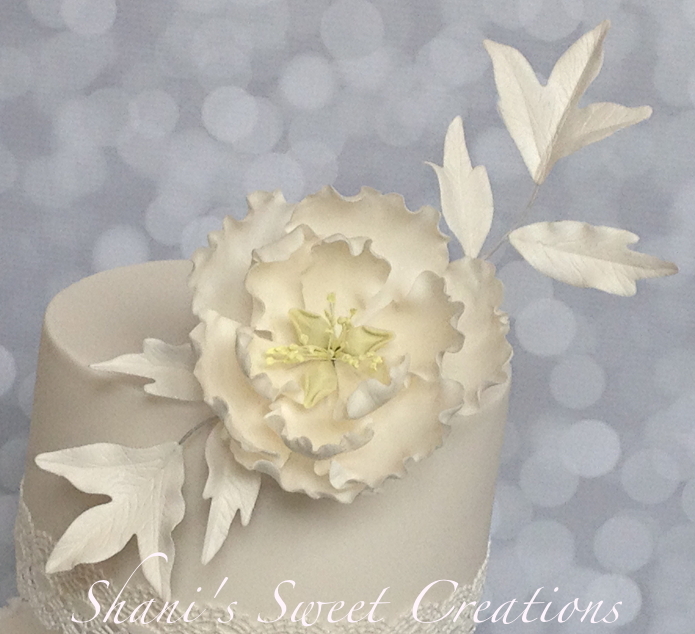 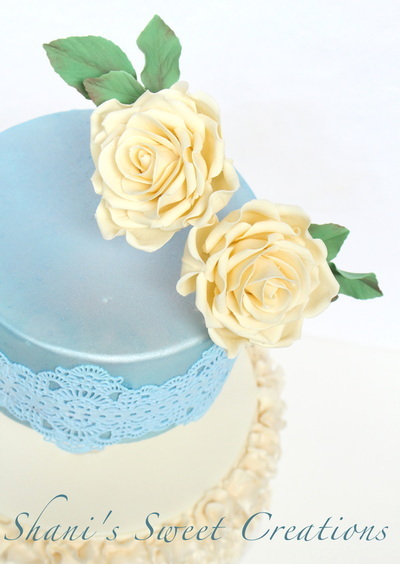 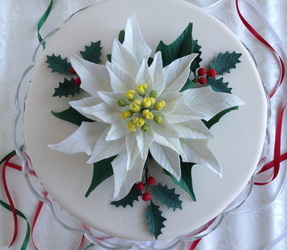 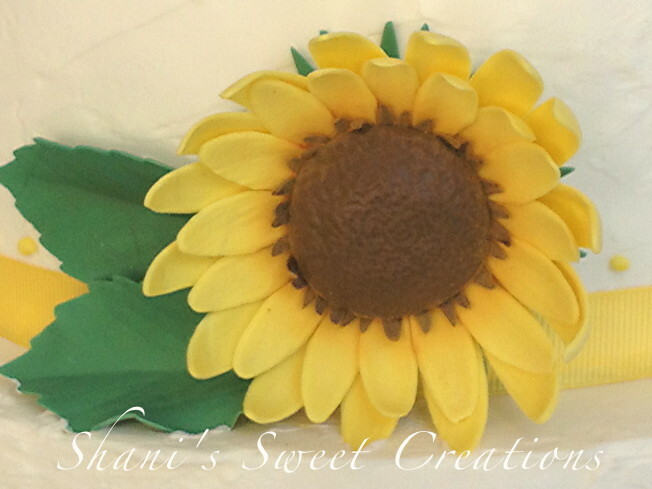 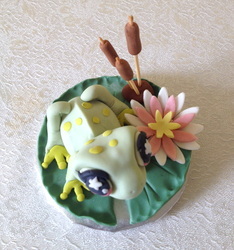 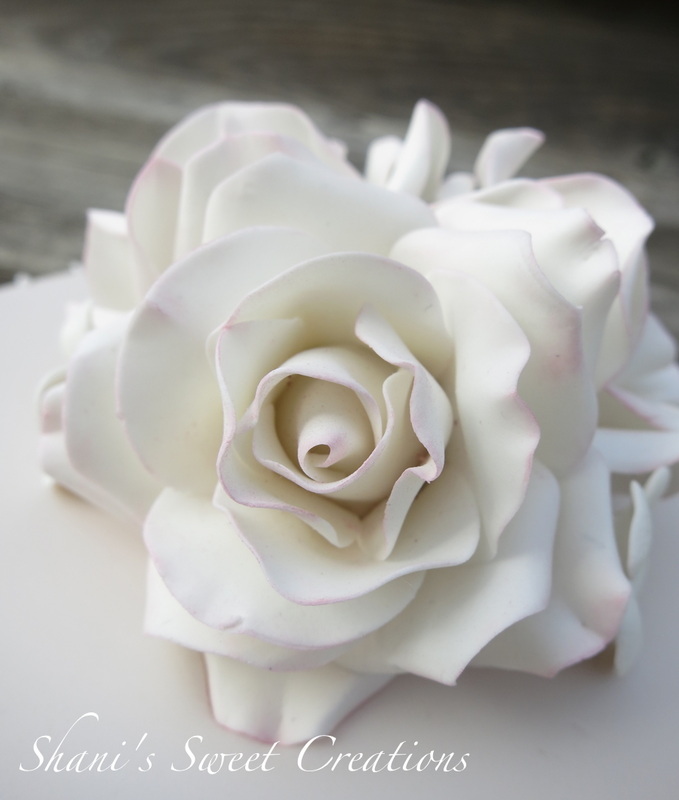 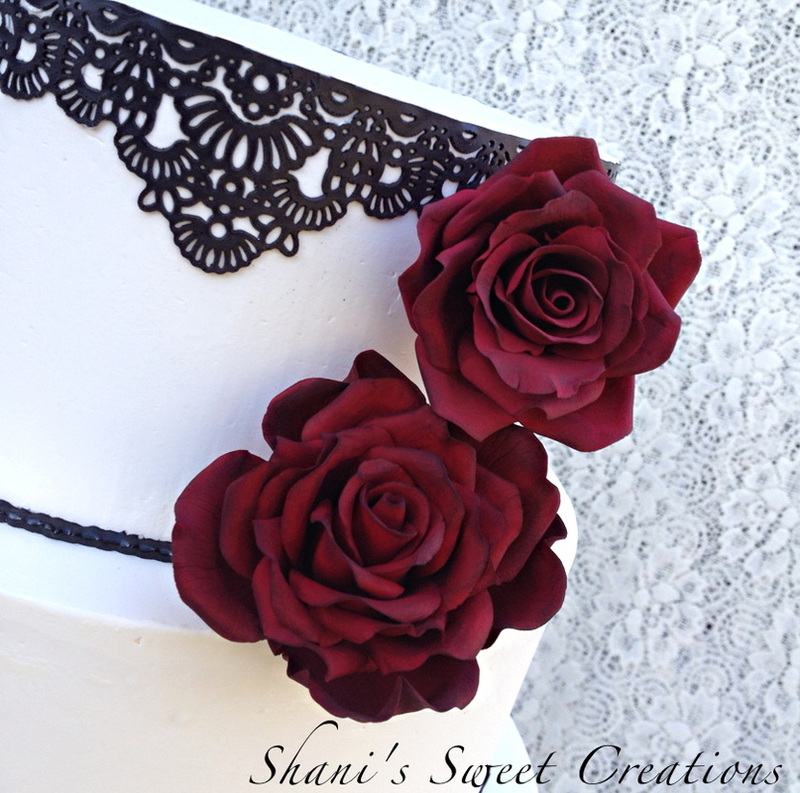 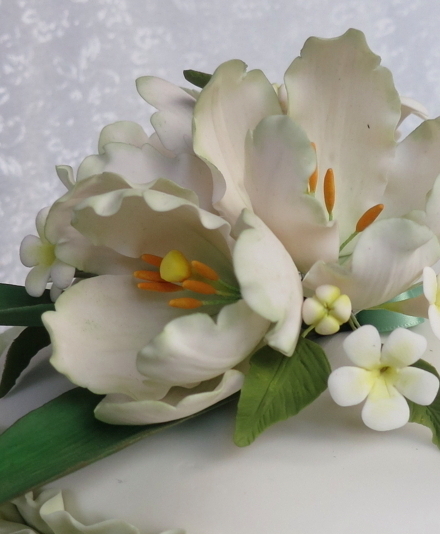 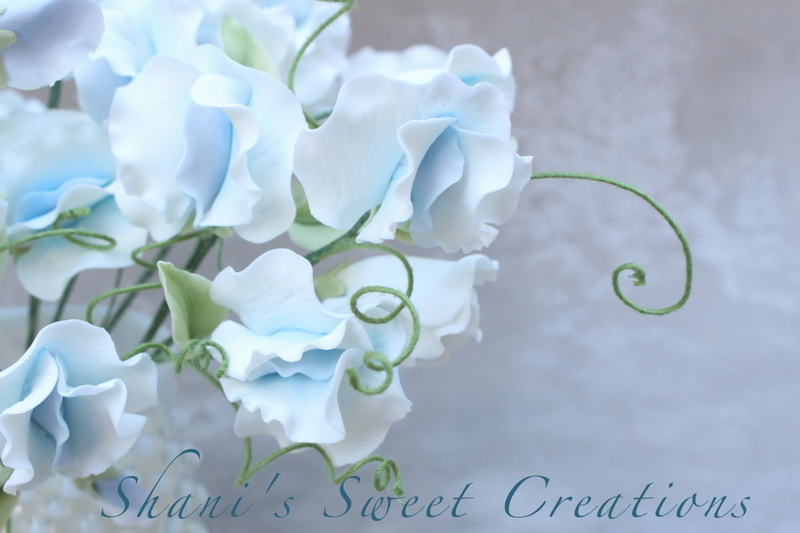 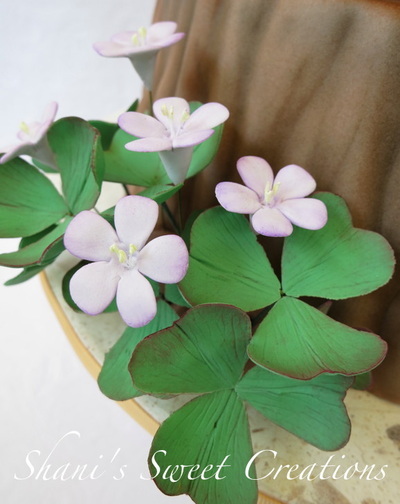 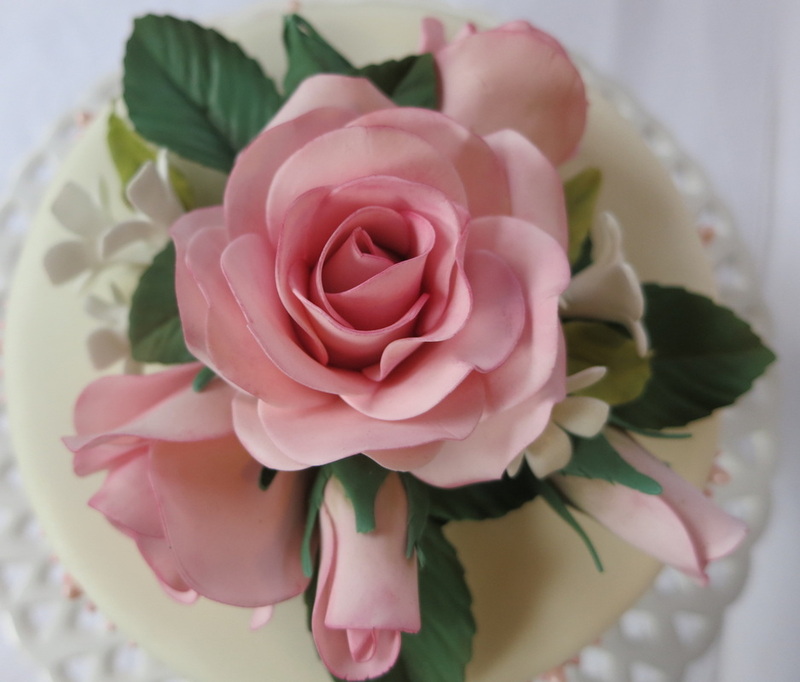 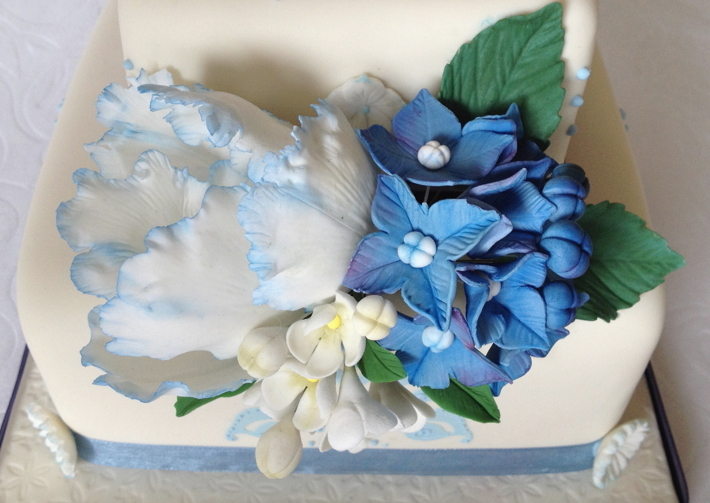 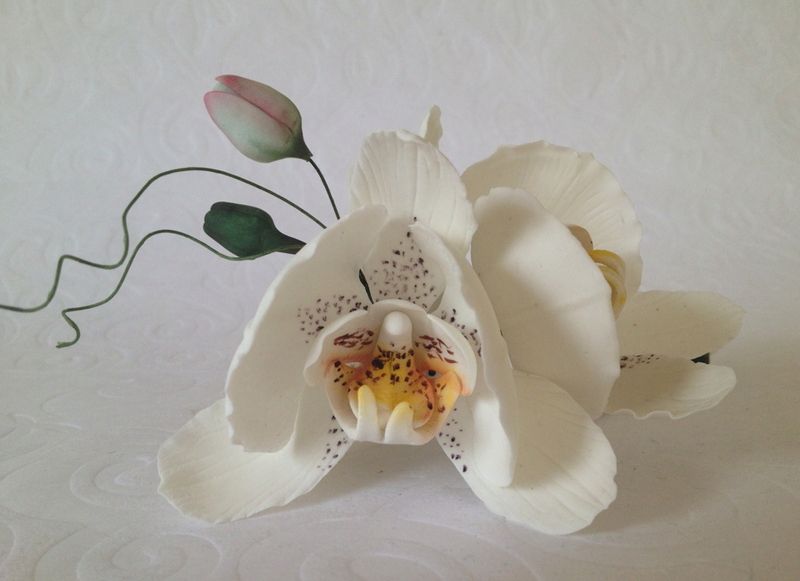 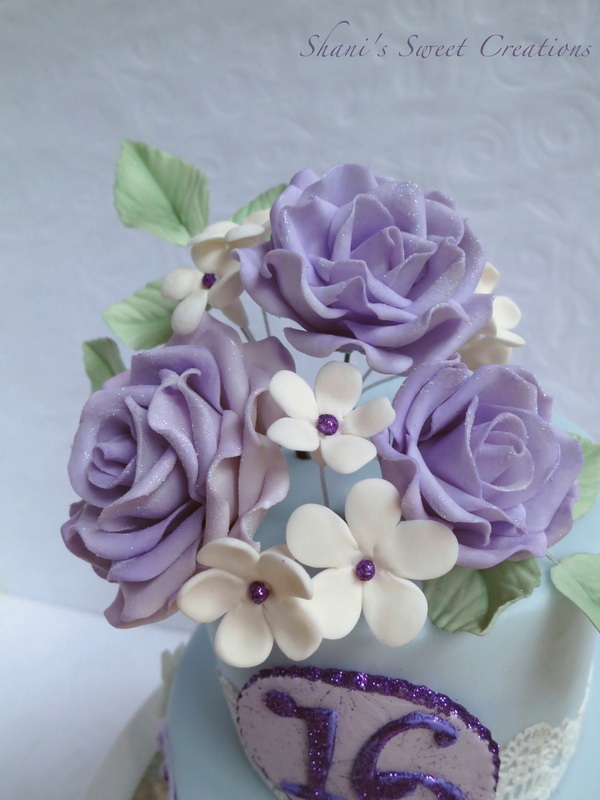 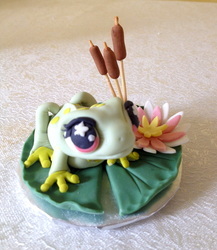 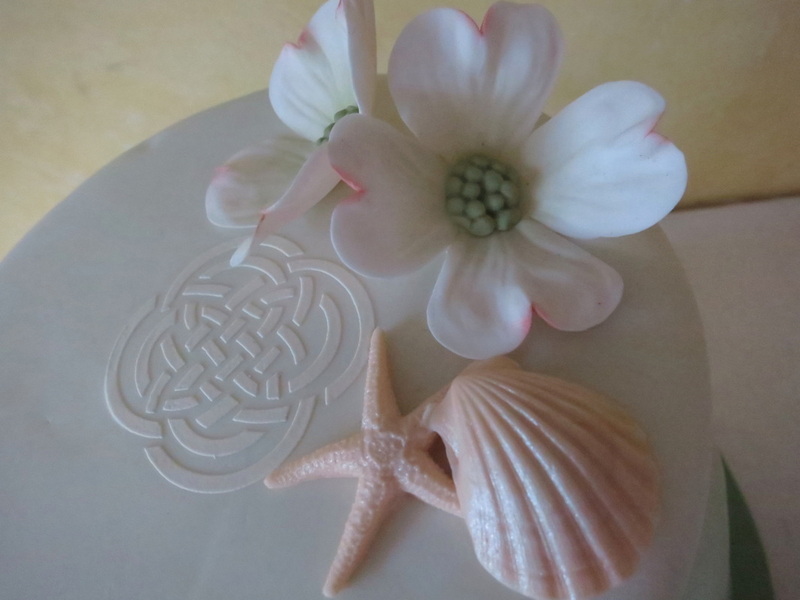 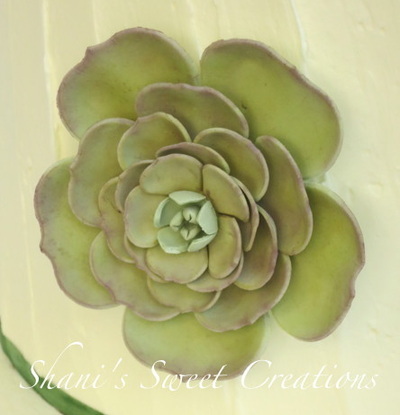 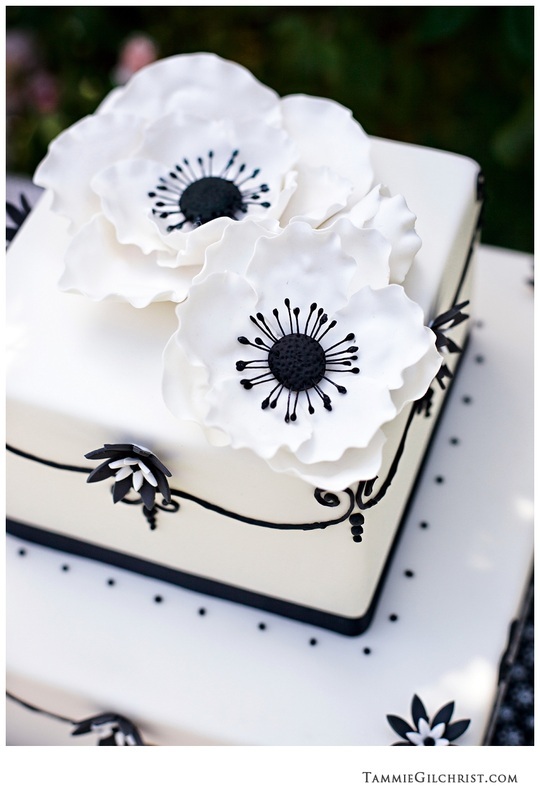 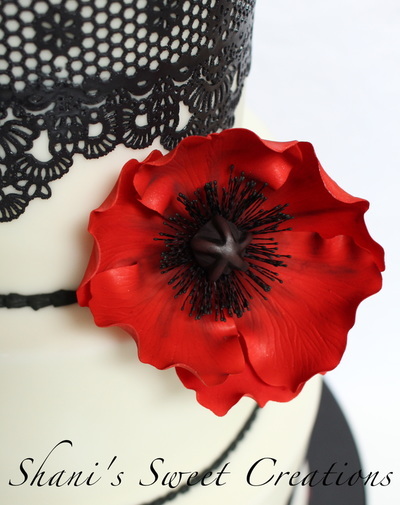 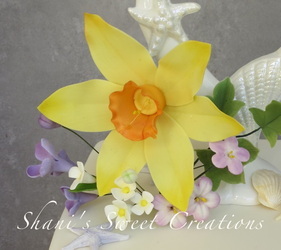 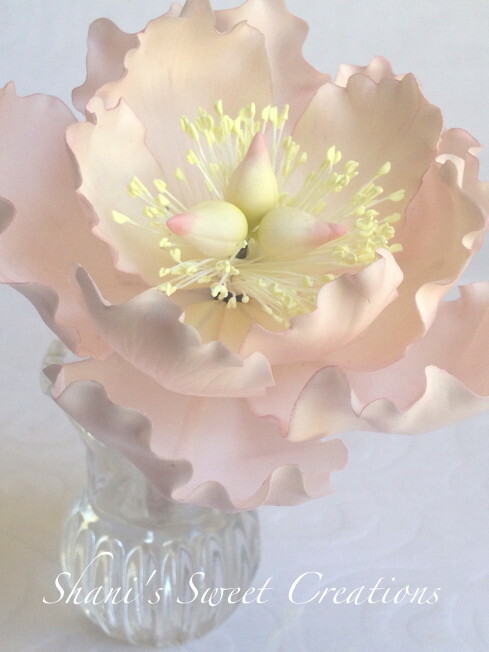 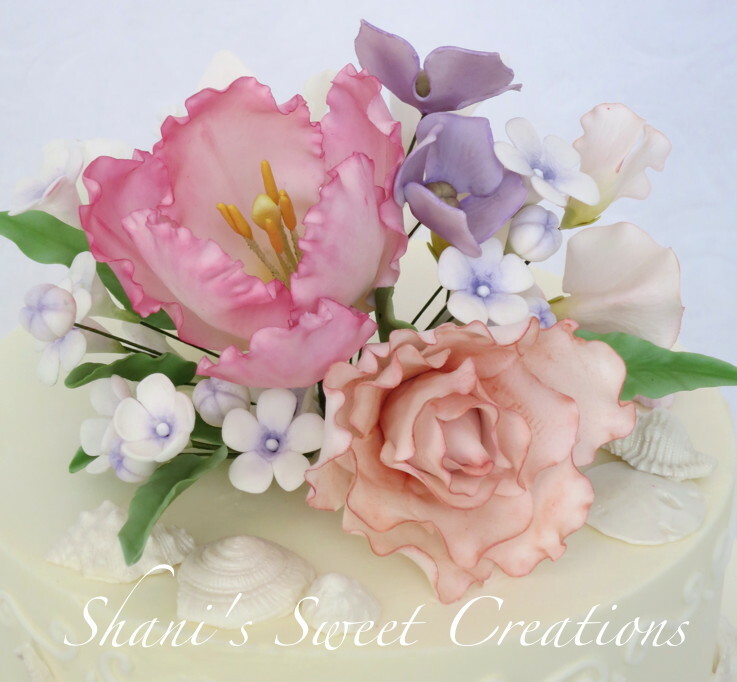 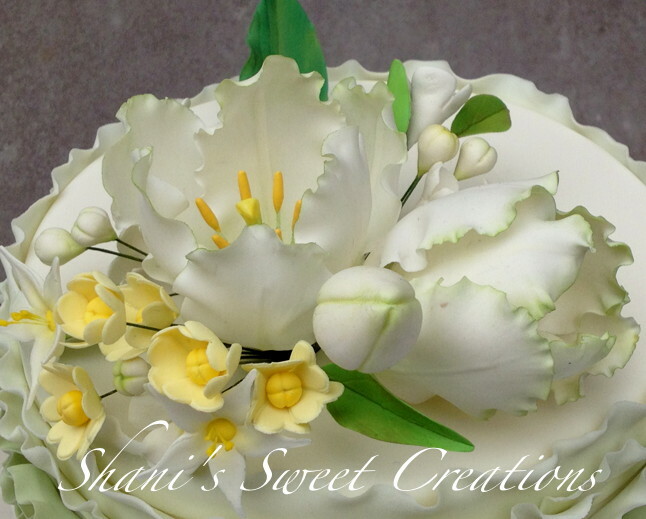 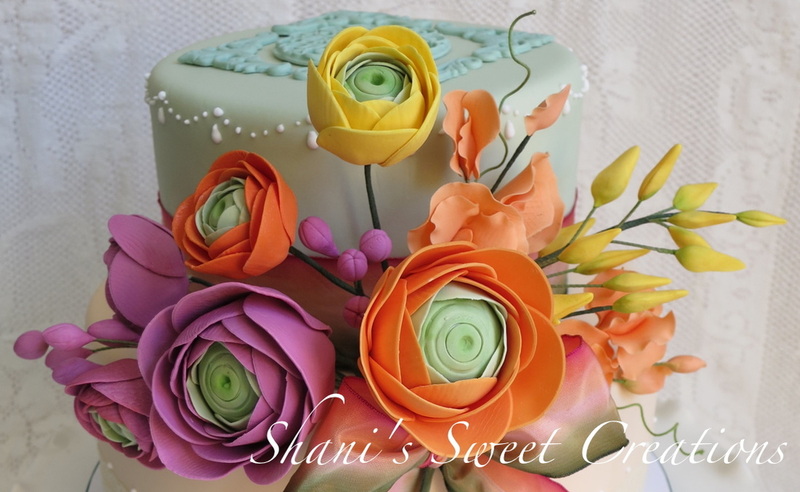 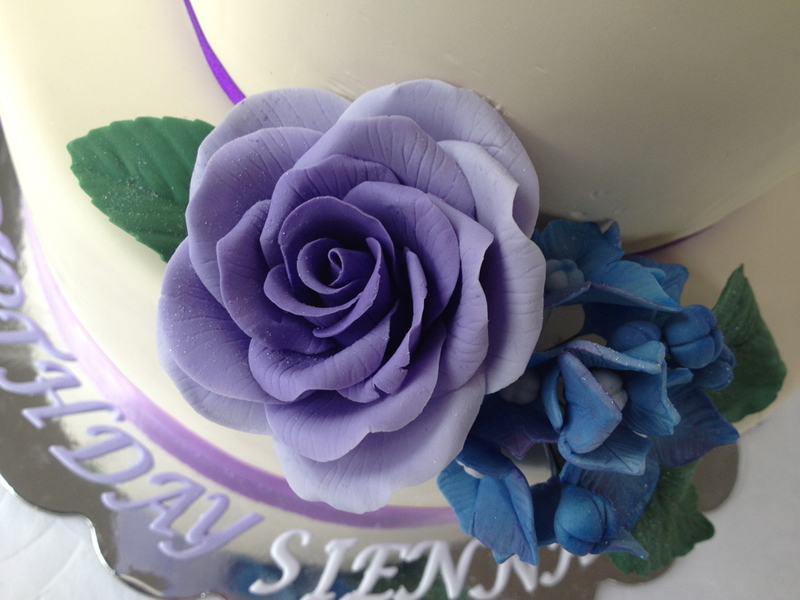 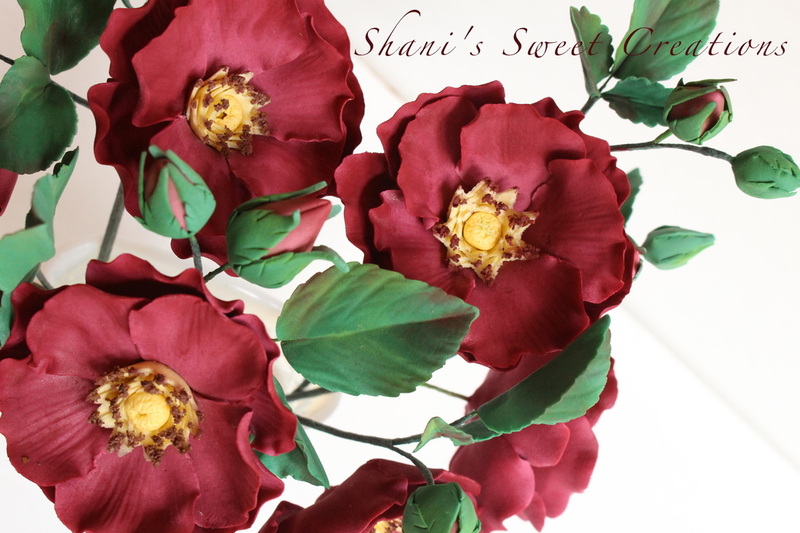 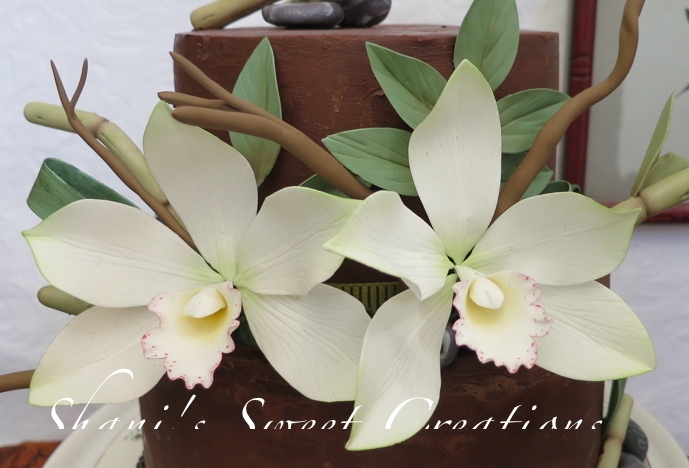 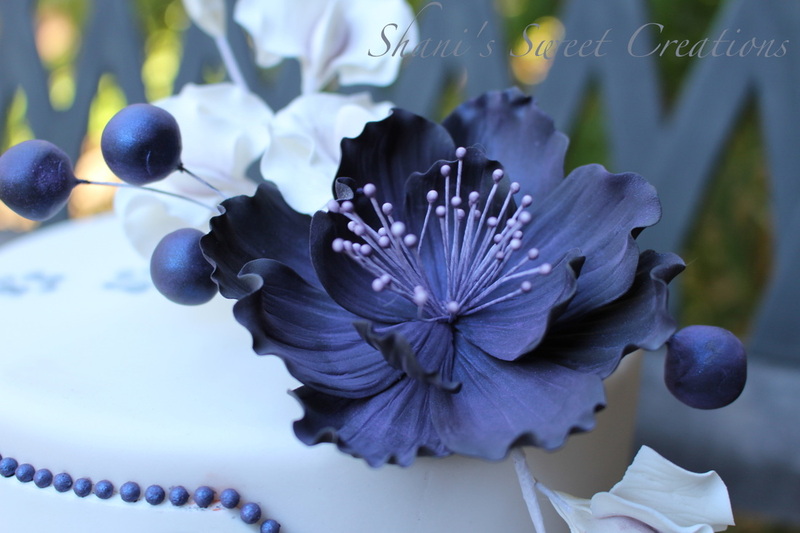 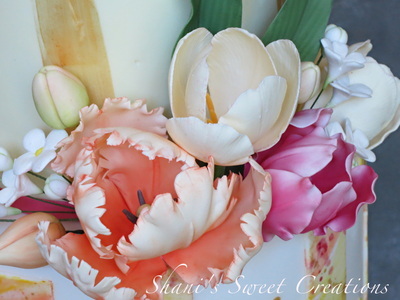 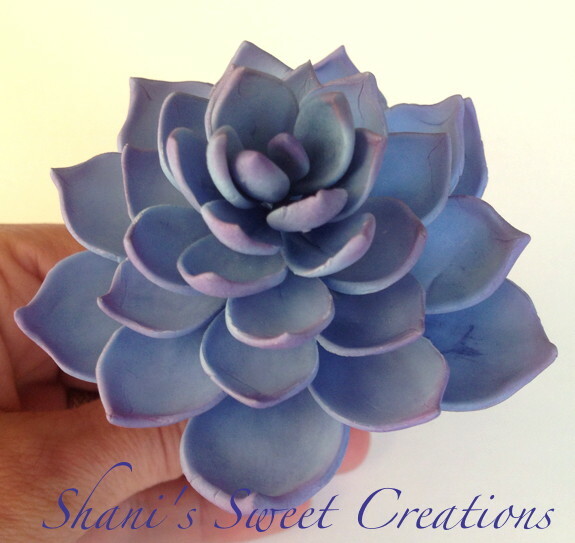 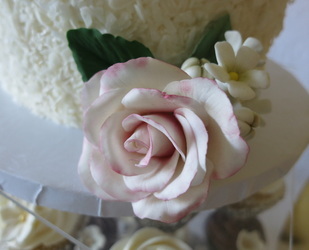 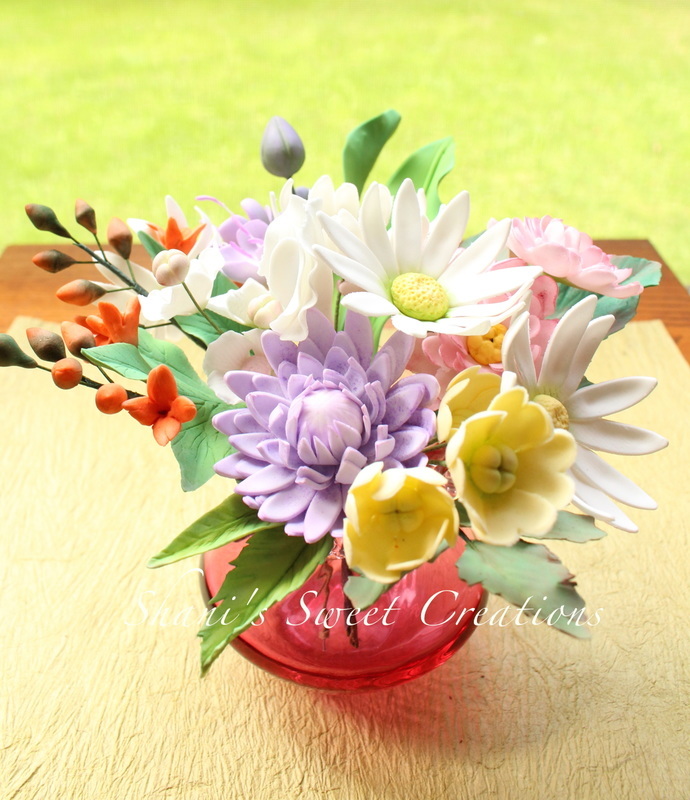 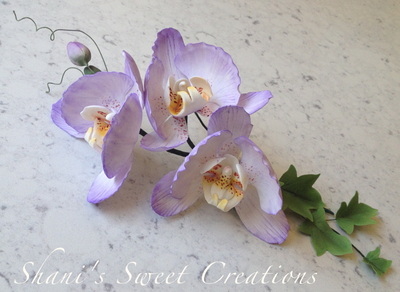 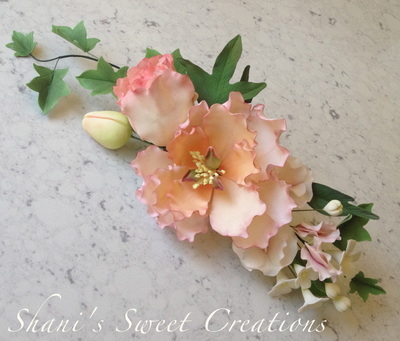 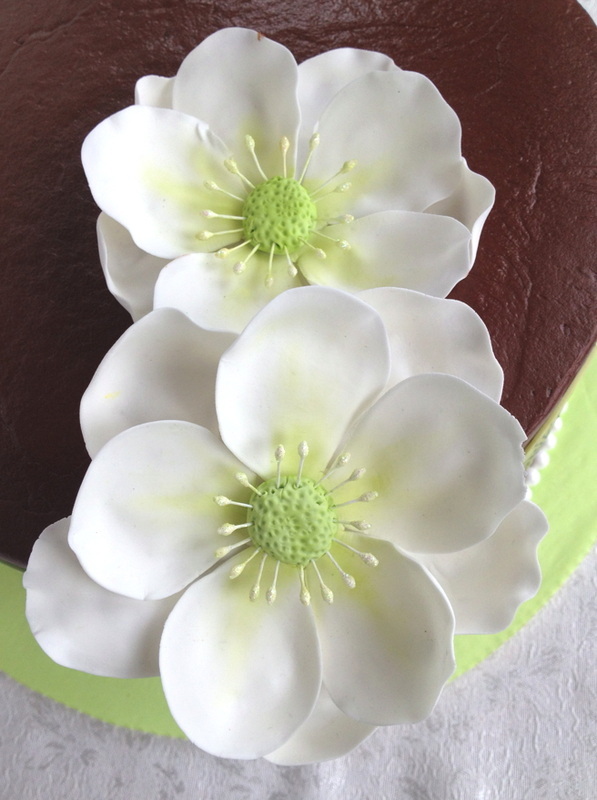 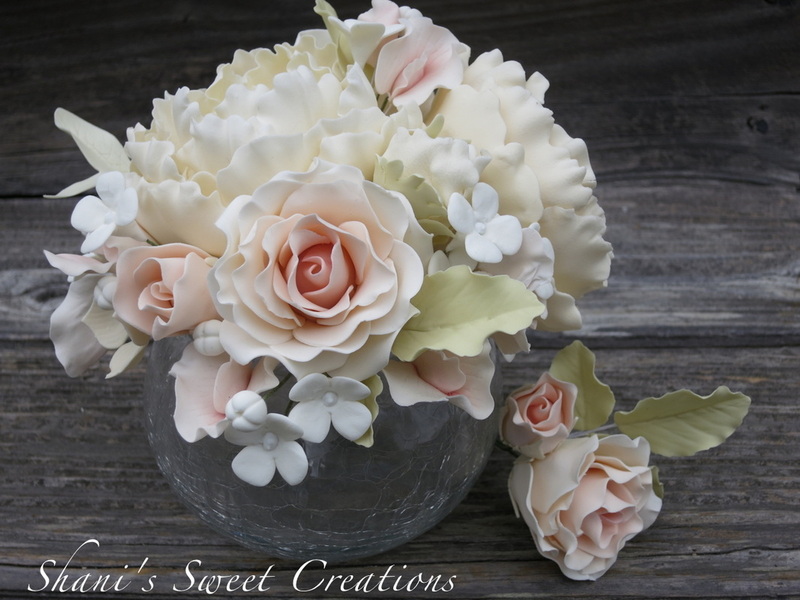 My handmade sugar flowers are wonderful creations that are made from a sugar dough known as gumpaste. 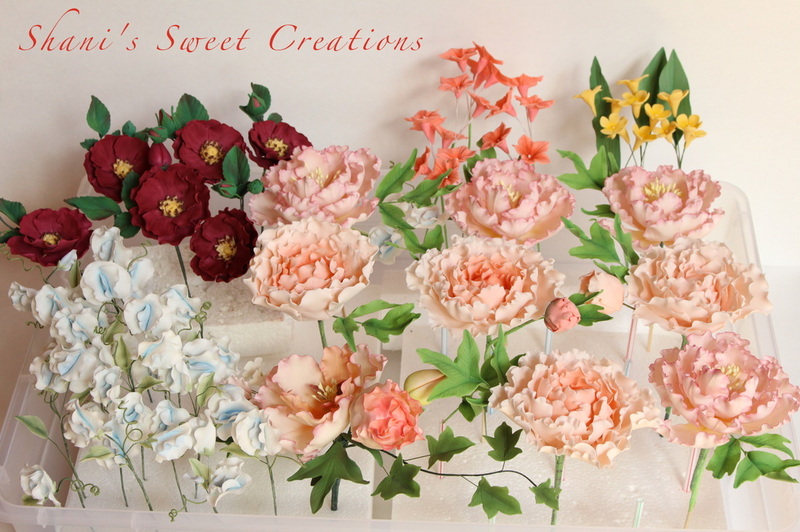 They are hand molded , dried , painted, assembled and take days sometimes weeks to create. 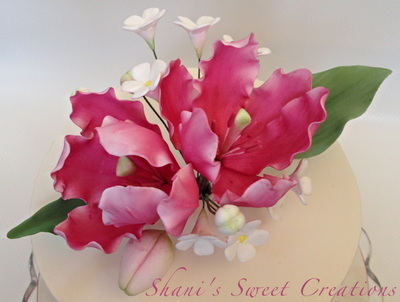 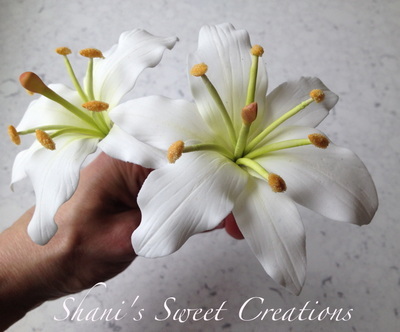 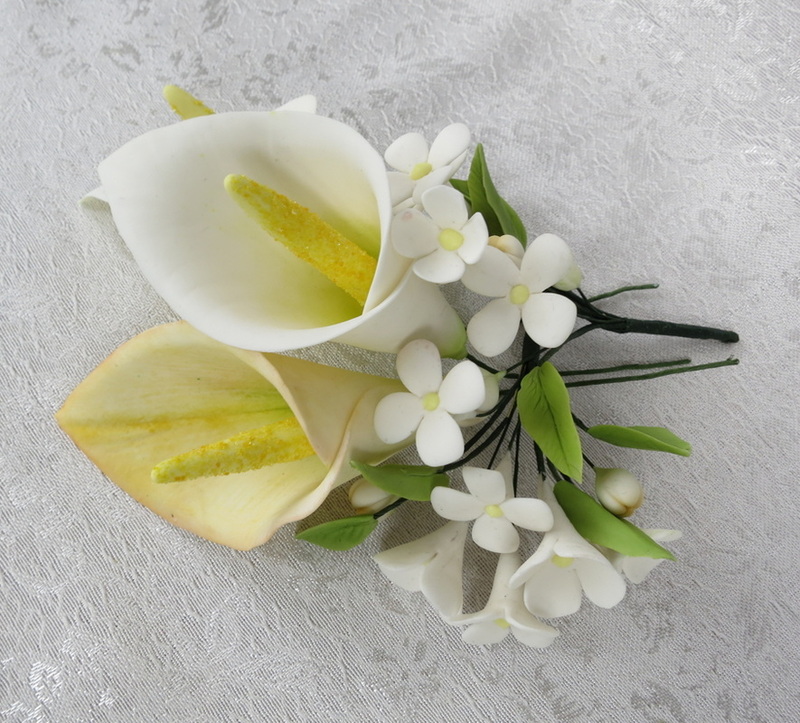 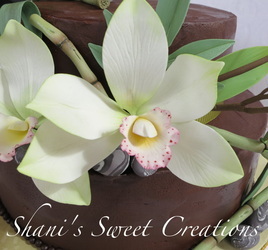 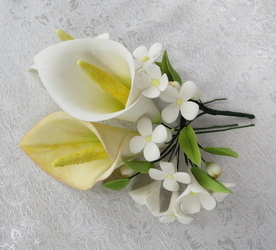 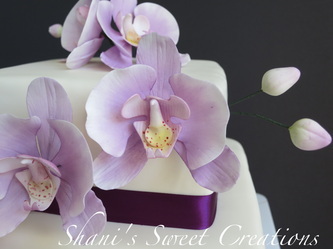 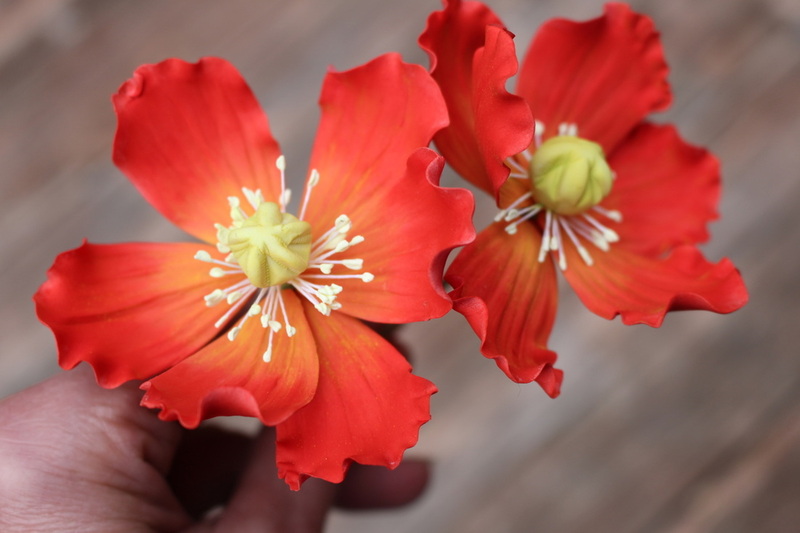 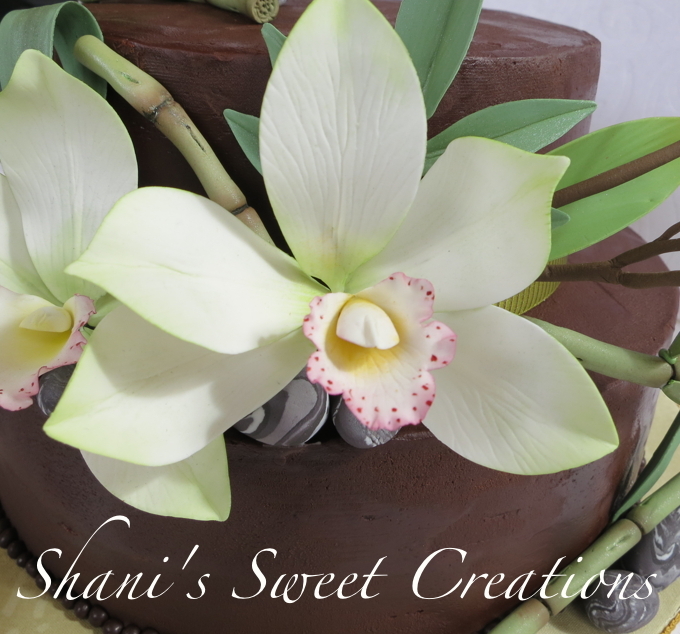 With sugar flowers there are no worries about toxic pesticides or if the flowers are naturally poisonous. 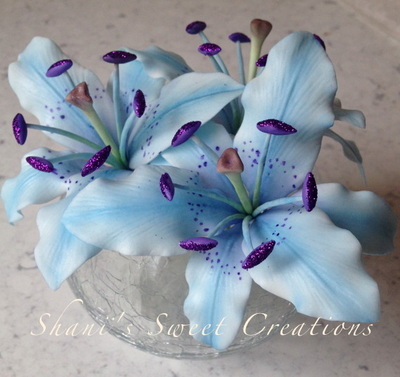 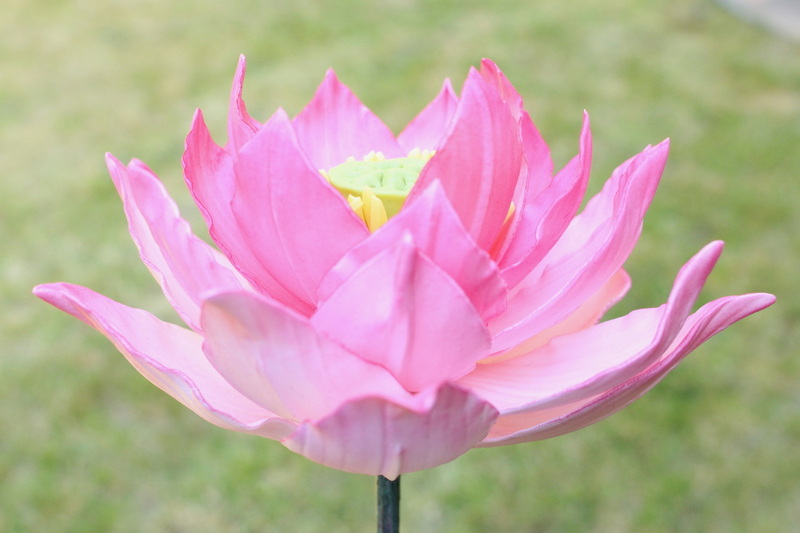 You can have your favorite flower created no matter the season, in any shade desired. 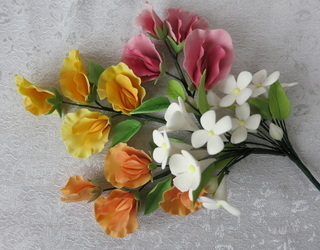 The resemblance to fresh flowers is amazing, and on first glance are often mistaken for real flowers. 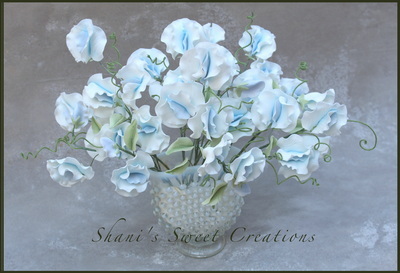 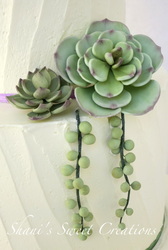 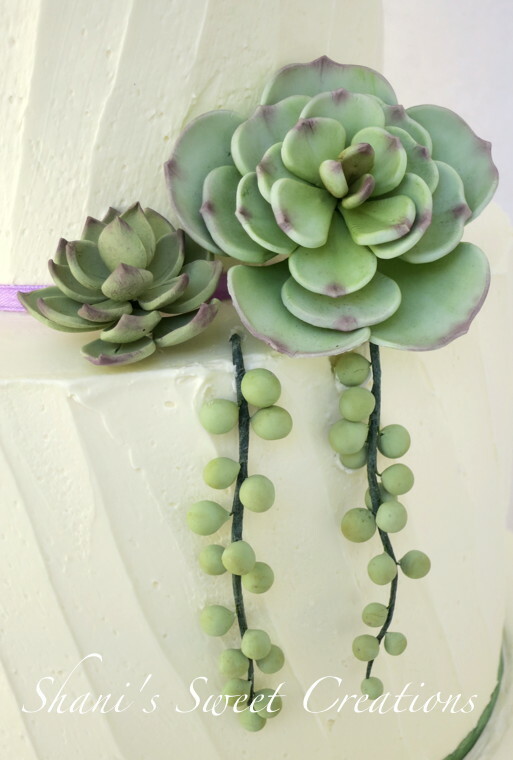 Another plus to sugar flowers is they make great keepsakes. 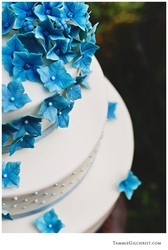 As opposed to regular flowers , sugar flowers can last a lifetime in a dry place.